There are a number of mistakes that new Arena of Valor (AoV) players commonly make. Avoid these errors and you'll find yourself rising the ranks. Arena of Valor is a MOBA (Multiplayer Online Battle Arena), a genre that can be difficult for players with little experience. Therefore, many beginners will experience losses or matches with more deaths than kills. These players usually make poor decisions during battle. This article will introduce seven mistakes beginners make. 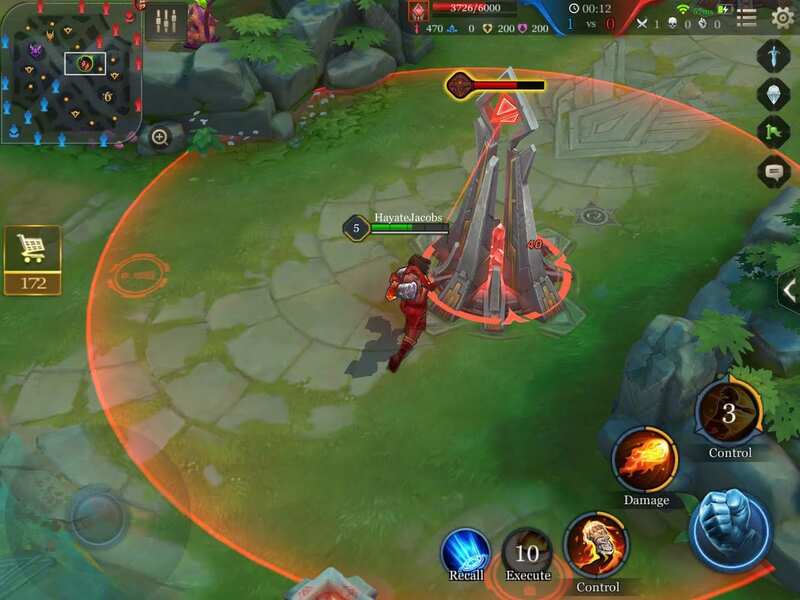 If you are new to Arena of Valor, try not to make these mistakes so that you can claim victory for your team! It is completely normal to push enemy minions and towers, and without doing so victory can’t be achieved. However, beginners tend to make mistakes when fighting against enemy heroes protecting their tower. You can occasionally push a tower if there is only one enemy, but when more than one enemy is protecting a tower, death is almost inevitable. Everyone experiences death from ambushes sometimes, but that doesn’t mean effective retreating methods are pointless. When attacking, always be ready to retreat and never chase after enemies too far out. You don’t have to strain for towers since minions pushing the front line is still a very advantageous situation. Always keep in mind that a gradual approach is the safest, most certain path to victory. 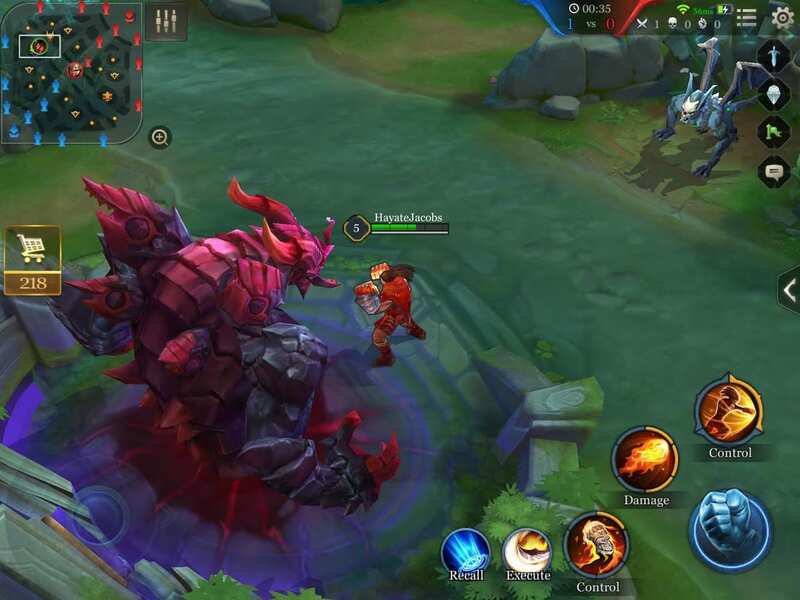 In Arena of Valor, the number of heroes involved in a fight will usually determine the outcome. Wanting to fight against an enemy hero is understandable, but it’s very difficult to win when outnumbered. When fighting against two heroes alone, you should be at least three levels higher than your opponents. Even then, if you win, you will be severely wounded. Pay attention to the number of teammates and enemies, and battle against heroes when your team has the advantage. The Dark Slayer is the giant beast found in the jungle. Defeating the Dark Slayer buffs the team with a 1% a second HP/Mana regeneration for a period, 20% additional movement speed for 9 seconds when leaving the Altar in base, and recovery granted by the Altar goes into effect when remaining in battle for 90 seconds. . However, the Dark Slayer is very powerful and is difficult to defeat alone. Always have a teammate with you when attacking the Dark Slayer, since fighting against it alone may lead to the enemy stealing the kill. You might have noticed this already, but if you get in range of a tower when there isn’t a friendly minion nearby, the tower will attack you. It is important to not take damage from the tower since it deals a high amount of damage. Always have a friendly minion absorb damage when attacking the tower. If there is an enemy hero with low HP under their tower, going after them is an option, but always keep in mind that you run the risk of dying as well. When you attack a hero who is standing in range of their tower, the tower will immediately target you. There’s always a chance of dying from the towers when chasing enemy heroes into their territory. If you’ve dealt significant damage to your opponent, you’ve gained an advantage even without securing the kill. It is better to maintain this advantage than to push too far, especially in the beginning of the match. Even when the tower’s HP is low, risking damage to destroy the tower is a bad move. Since there aren’t many ways to heal in Arena of Valor, health is a very important resource during battle. There’s no reason to sacrifice HP to destroy a tower. If you do so, there is a high chance that you’ll be defeated by the enemy due to your low HP. As mentioned before, it is better to maintain an advantageous situation rather than to push too far. A friendly tower’s range is one of the safest areas on the map, but it is difficult to defend the tower against three enemy heroes alone. When a situation like this arises, abandoning the tower is the best option. If you choose to defend the tower, you will most likely die and lose the tower anyway, causing more damage than necessary. If you really think you need to defend the tower, the best thing to do would be to take out the minions from a distance. Always stay with a teammate, and the only time you should be alone is when clearing the enemy minions in friendly territory, or when you are jungling. Attack towers only when there are friendly minions in the towers range, and never risk your life for a tower.